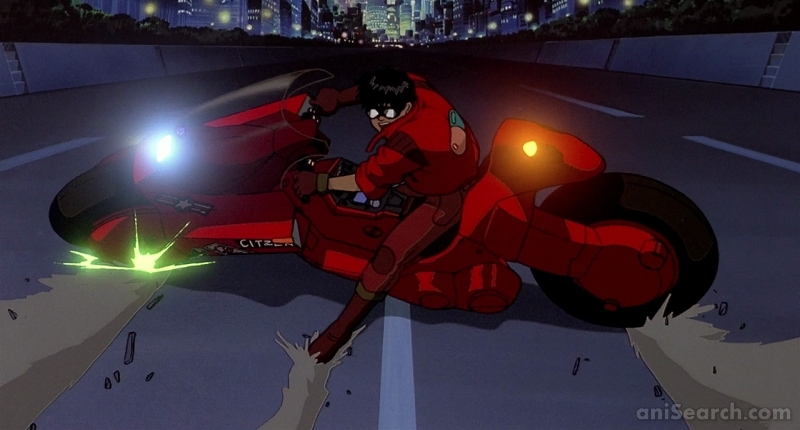 In 1988, the landmark Anime film AKIRA, by director Katsuhiro Otomo, defined the cutting edge of Anime around the world. 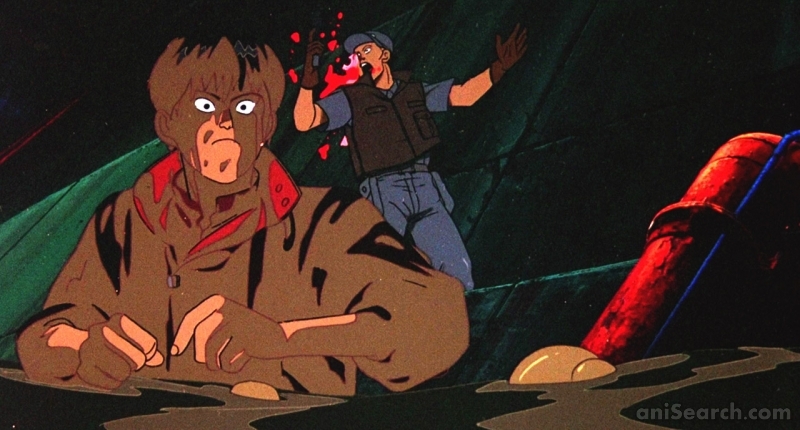 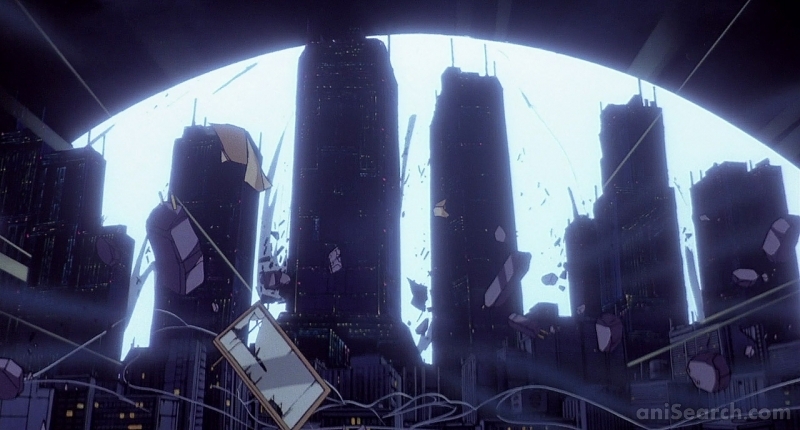 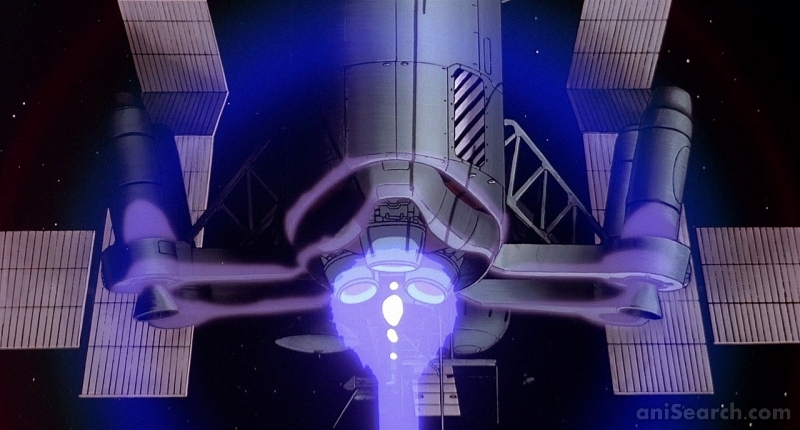 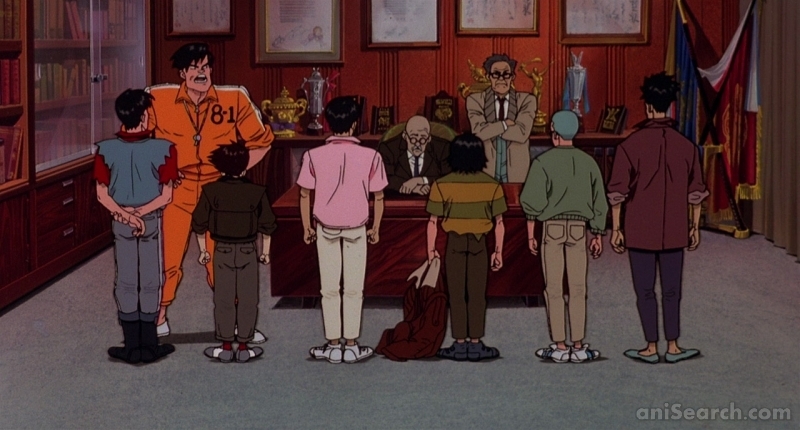 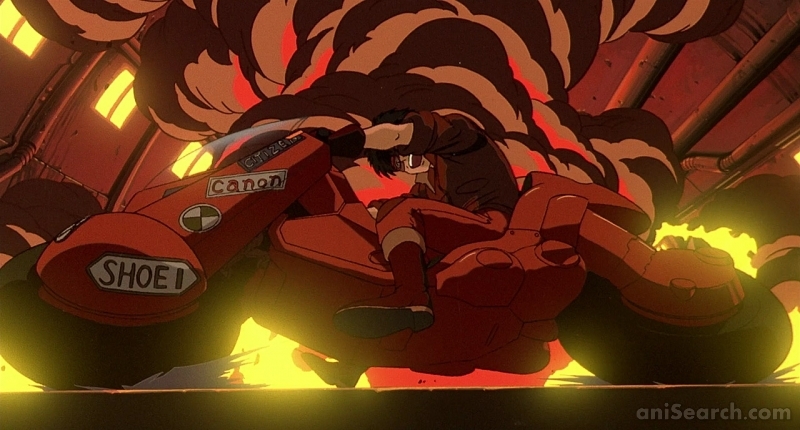 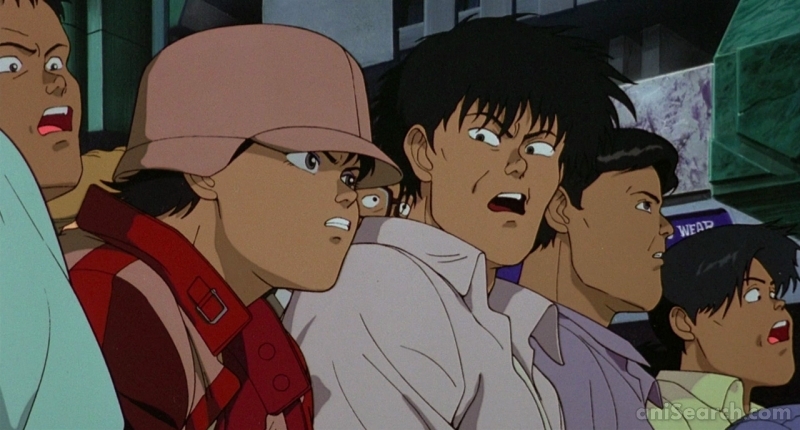 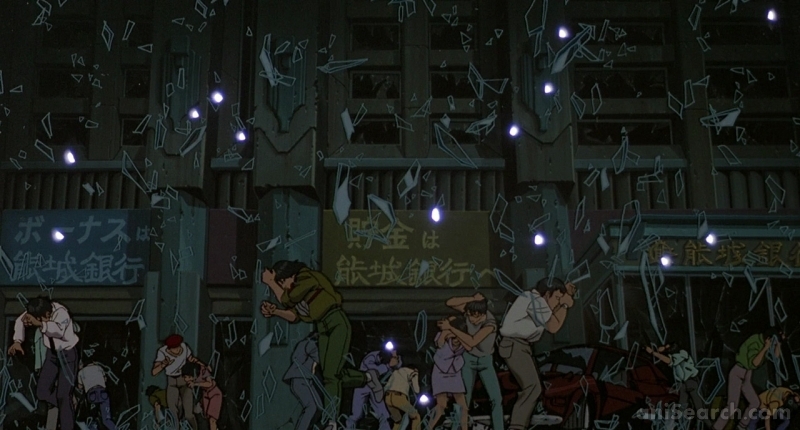 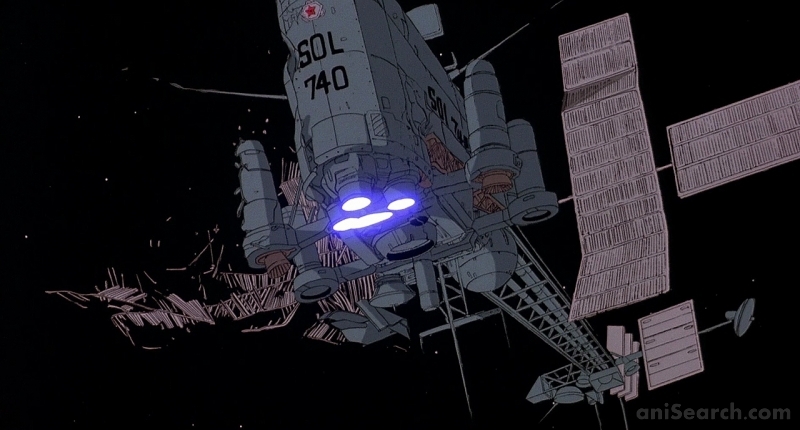 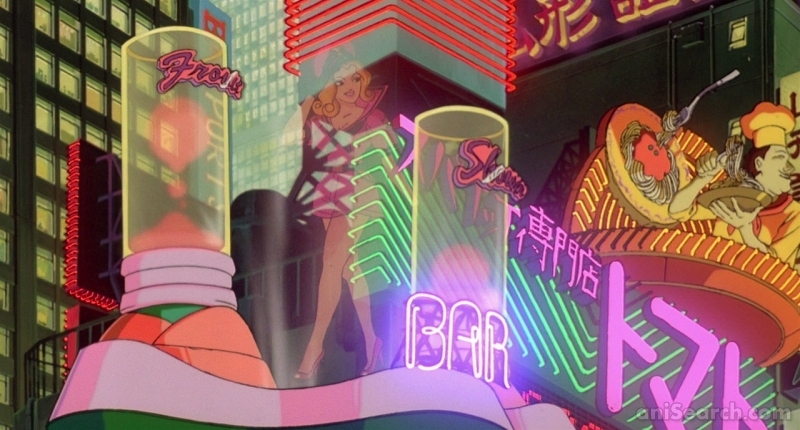 By today's standards, Akira remains the pinnacle of cel animation and retains the explosive impact of its highly detailed animation and its intensely violent saga of power and corruption. 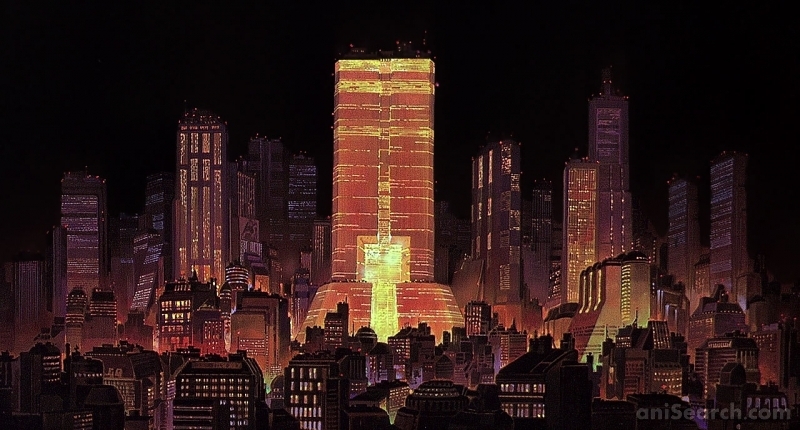 Neo-Tokyo has risen from the ashes of World War III to become a dark and dangerous megalopolis infested with gangs and terrorists. 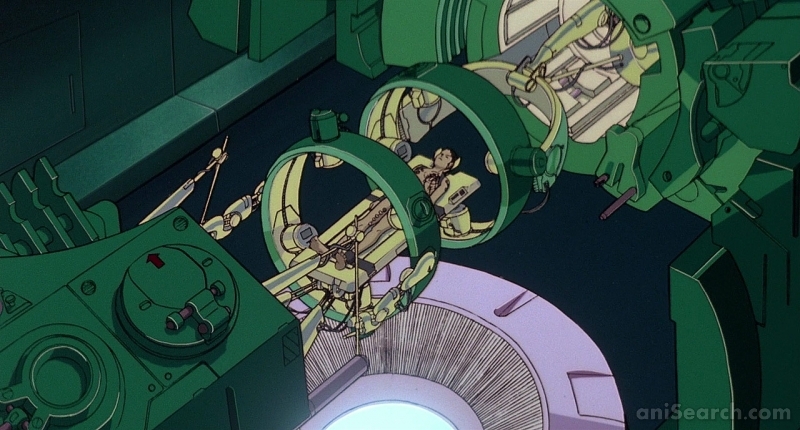 The government seethes with corruption and only maintains a token control over the powerful military that prevents total chaos and hides the secrets of the past. 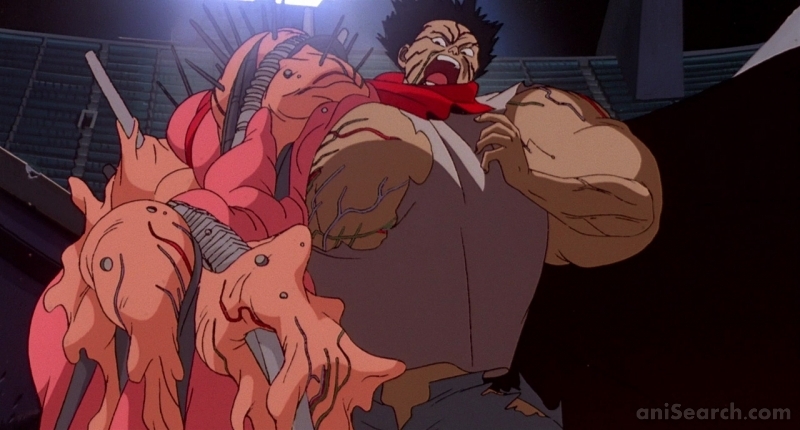 Childhood friends Tetsuo and Kaneda plunge into Neo-Tokyo's darkest secret when their motorcycle gang encounters a military operation to retrieve an escaped experimental subject. 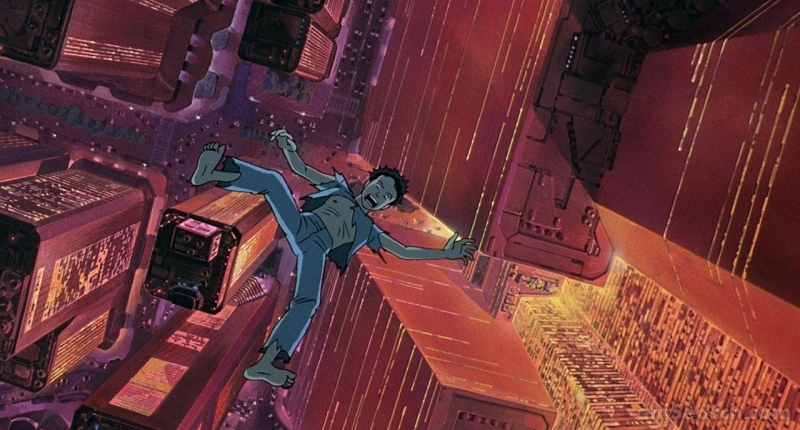 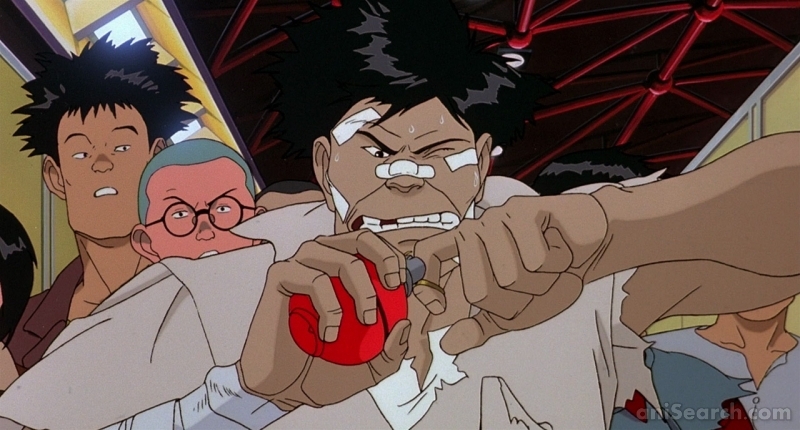 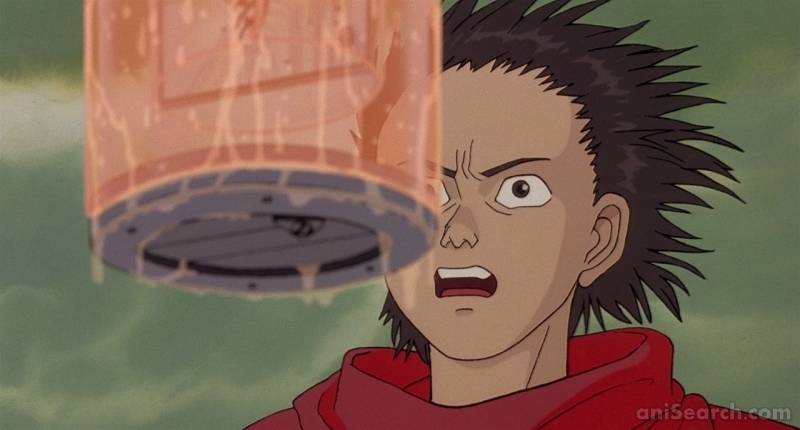 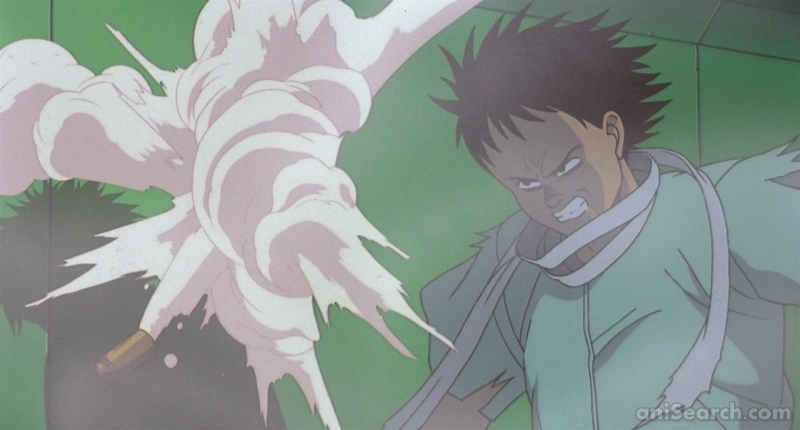 Tetsuo, captured by the military, is subjected to experiments that make him a powerful psychic, but, unfortunately for Neo-Tokyo, Tetsuo's powers rage out of control and he lashes out at the world that has oppressed him! 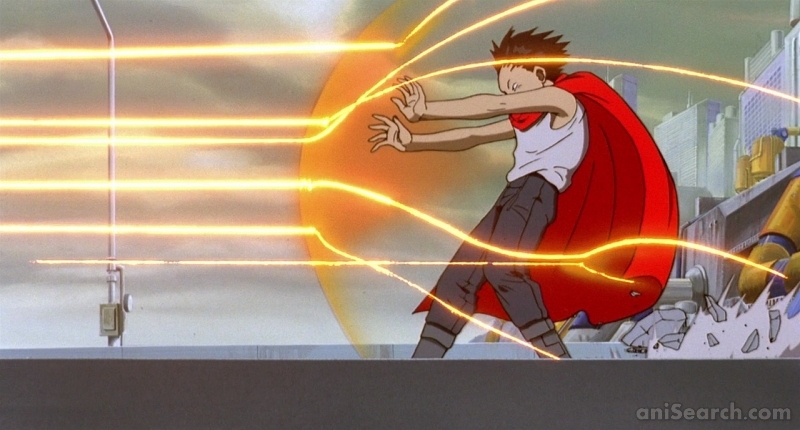 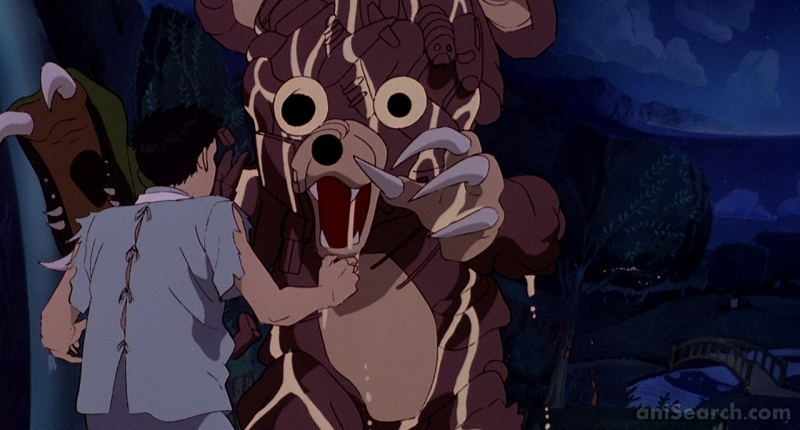 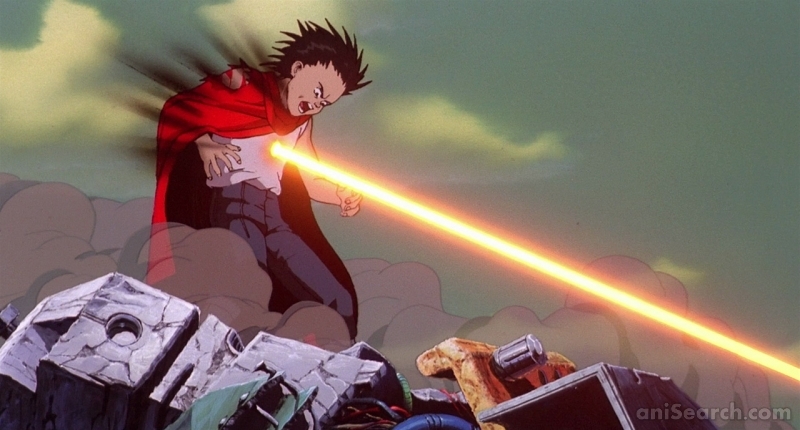 Nothing can stop the destructive forces that Tetsuo wields except possibly the last boy to destroy Tokyo. 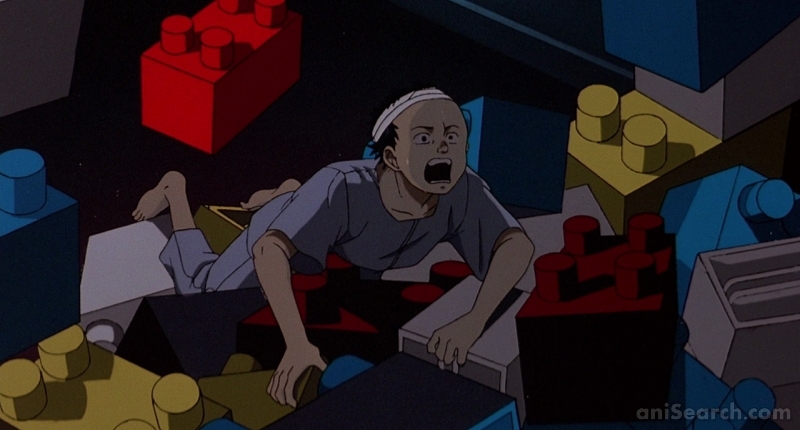 Heh, heh… what’s happened to me? 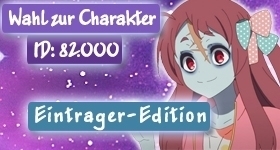 I must be dreaming. 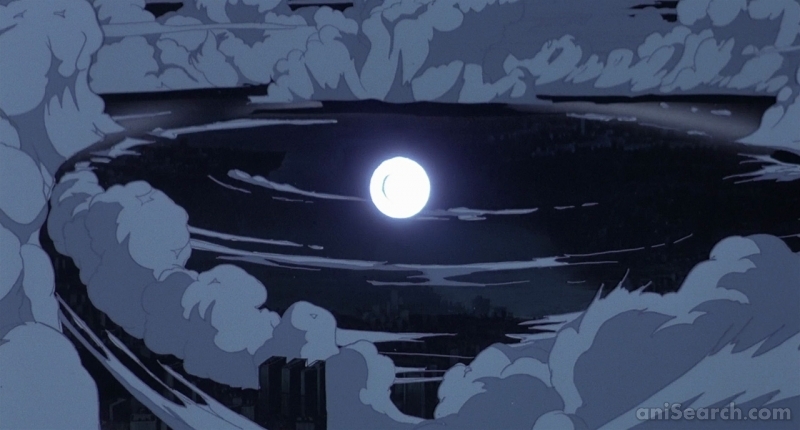 I feel like I can take out the world. 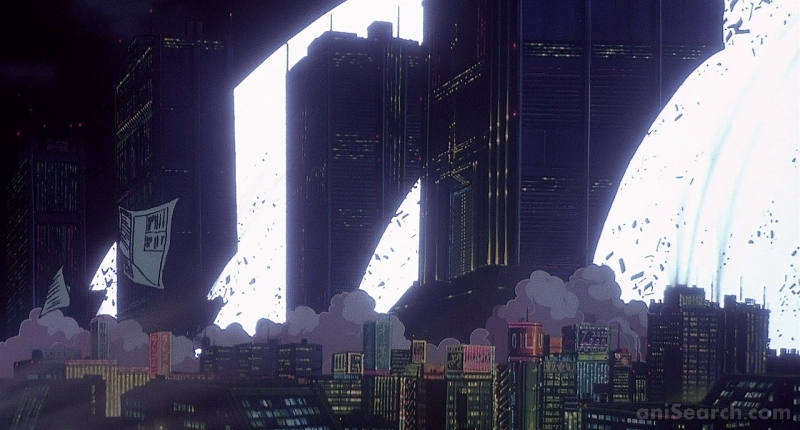 The future is not a straight line. 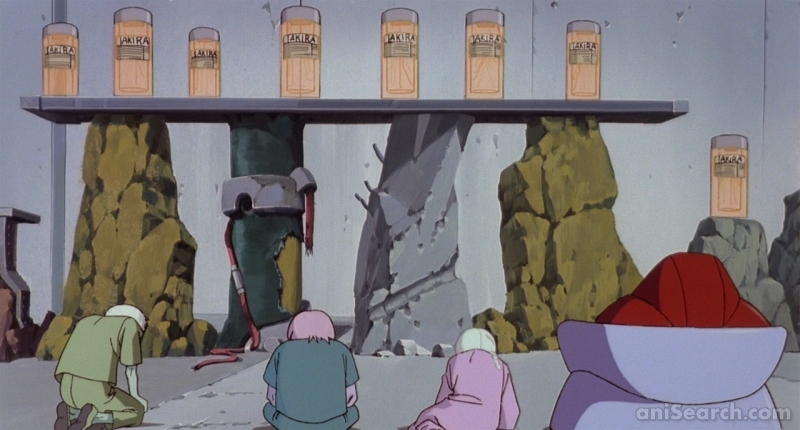 There are many different pathways. 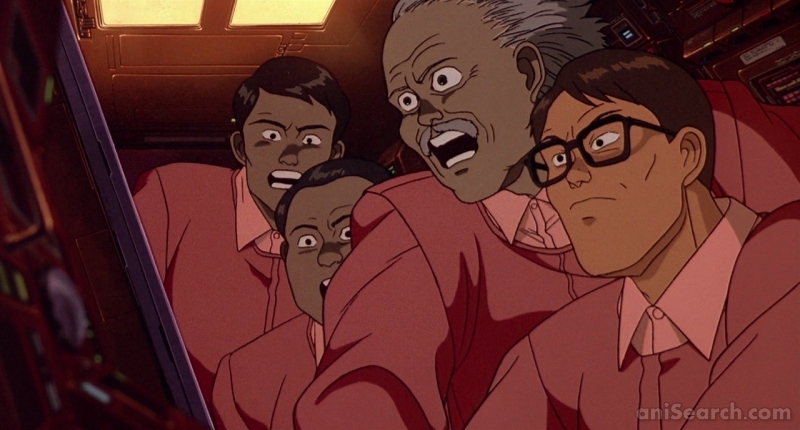 We must try to decide that future for ourselves. 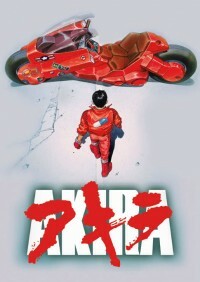 Akira è, secondo me, una serie in cui vengono messe in luce questioni politiche e religiose con grande efficacia. 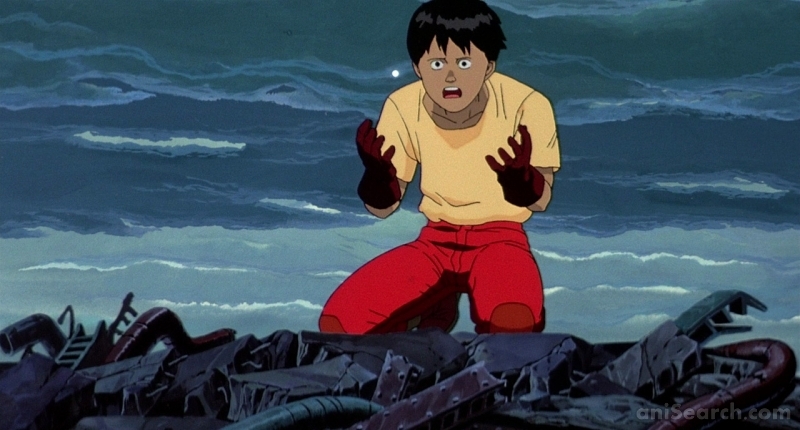 Dopo la terza guerra mondiale molto potere è nelle mani di militari che cercano di sfruttare bambini con poteri extrasensoriali. 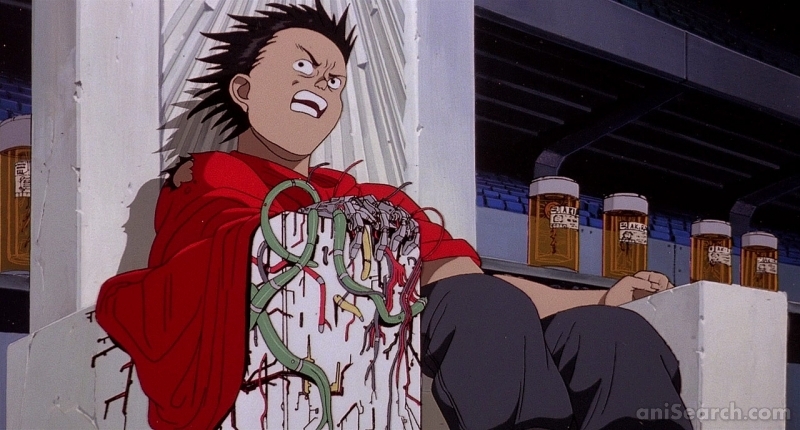 Nella serie viene messo in risalto anche il valore dell'altruismo, come ad esempio la figura di Tetsuo che cerca di liberare Akira dalla distruzione e dalla devastazione che ha colpito il mondo. 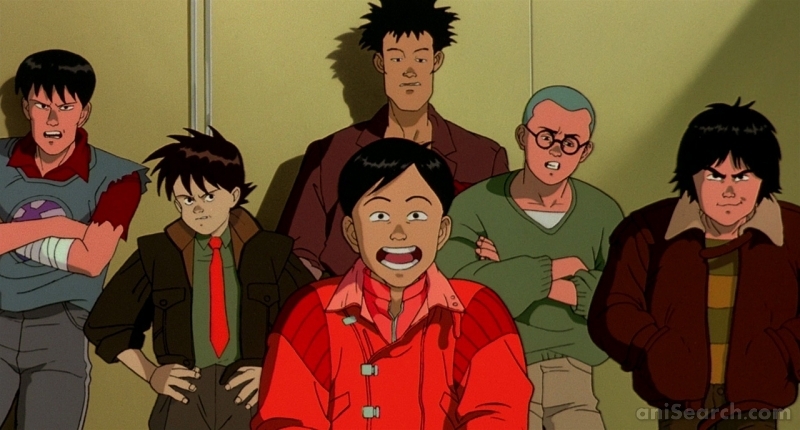 Una storia davvero coinvolgente con quel tocco futuristico che fa venire la voglia di essere visto. 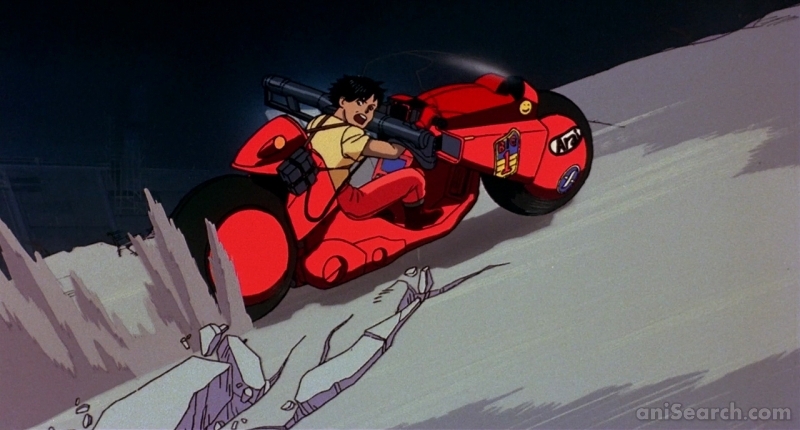 You want to share your opinion on the anime “Akira” with other members of our community, but you don’t really have enough to say about it to fill a whole review? 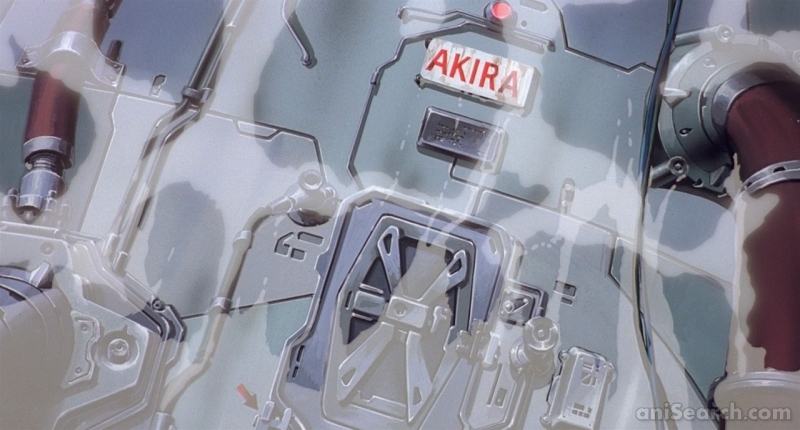 Then don’t hesitate to create a comment thread for “Akira” using the following button and be the first to share your thoughts!